And what can you look forward to this year? And perhaps a beautiful and hilarious spring regatta. I would like to thank all those who support the regatta, whether organizationally, sponsored, promoted or attended. Big thanks! 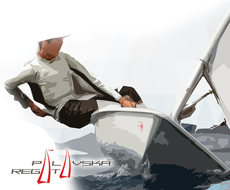 I will be glad when we meet at Nové Mlyny at M.B.Keramika Pálavská regatta 2019 at the beginning of May! M.B.Keramika Pálavská regatta 2019 is coming and I will be glad if you record the date in your calendars and you will take part in the regatta. Friends, you are cordially invited. Let me invite you to the traditional, international spring race and Czech Sailing Cup Pálavská Regatta, in a beautiful wine region of South Moravia, Czechia. 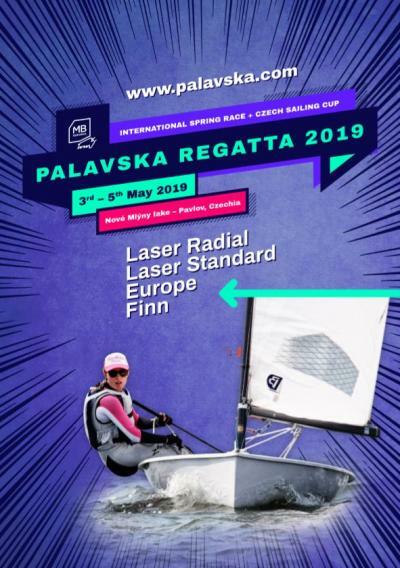 Please check the Regatta website www.palavska.com where you can find an online registration form, notice of race and all you need to know about the accommodation, invitation and other race-related information. Enjoy sailing, meeting friends and drinking wine during the perfect weekend! Attached is Notice of Race and online registration started. 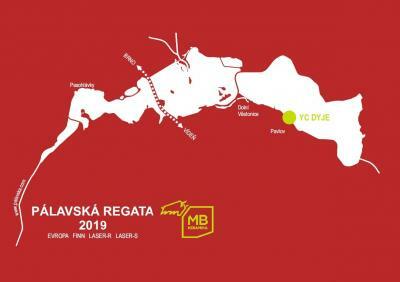 You are invited to the M.B.Keramika Palavská Regatta 2019!